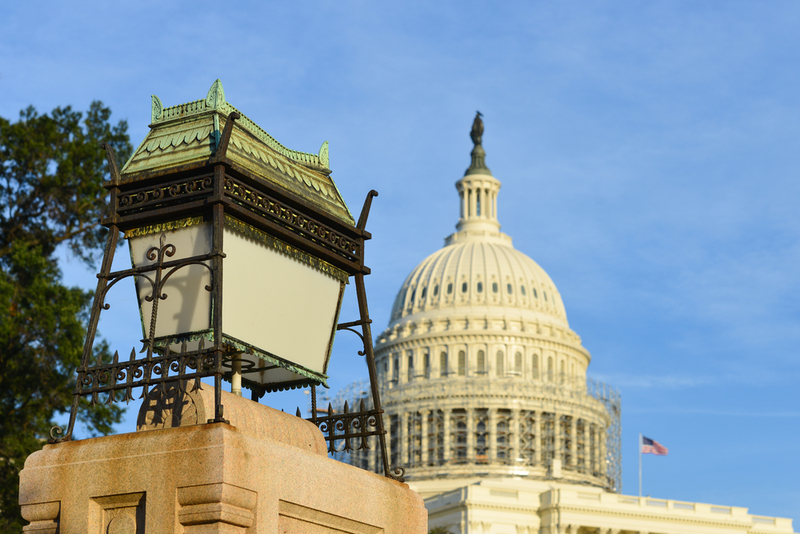 House Passes ALTA-Inspired Hold Harmless Bill - Champion Title & Settlements, Inc. | Title Company | Virginia | Maryland | D.C. In a rare case of bipartisan cooperation, the U.S. House of Representatives passed H.R. 3192 on October 7th, creating a mandatory hold harmless period for companies making efforts in good faith to comply with the TRID integrated disclosure that went into effect October 3rd, 2015. The hold harmless period will last through February 1st, 2016. The bill, called the Homebuyers Assistance Act, was sponsored by Reps. French-Hill and Brad Sherman and passed with an overwhelming majority of 303 to 121. What’s the Point of the Homebuyers Assistance Act? Despite the fact that lenders and realtors were given two years to prepare for the implementation of the TRID, which is designed to give buyers/borrowers more control and information over closing costs, the document is massive—over 1,500 pages. The point of the recent bill is to give the industry time to work out the kinks in the system, a grace period where they won’t be held accountable for holdups and errors. Of course, all estimates still must be made in good faith. Lenders and realtors won’t be totally immune to punitive measures; however, the CFPB has committed to communicating with the industry and be “sensitive” to the challenge of complying. The Homebuyers Assistance Act still awaits confirmation by the Senate, and many Democrats argue that the bill blocks homebuyers’ legal right to file suit if they’re harmed by non-compliance. A hold harmless period would, according to some, contradict the Dodd-Frank Act that lead to the creation of the Consumer Financial Protection Bureau and TRID itself. The White House has also issued a critical statement regarding the Homebuyers Assistance Act, saying that consumers have already waited long enough for these protections to be put in place, and passing the Homebuyers Assistance Act would promote risky mortgages, protect uncompliant lenders, and create financial instability. There’s a possibility even if it passes the Senate that the bill would be blocked by a presidential veto. If the bit of breathing room lenders and realtors are hoping for isn’t granted, it will be more important than ever to work with a qualified title agency like Champion Title. New deadline regulations under TRID require faster turnaround times and more efficient service. We work with everyone involved to facilitate the closing process and keep realtors on track with their clients. For more information on our services, please visit our homepage.